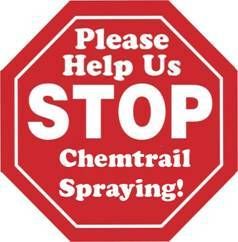 Chemtrails and Chemtrail Petitions - Chemtrails Spraying and Chemtrail Petitions - CHEMTRAIL PETITIONS Chemtrail Information - Stop Chemtrail Spraying in California! 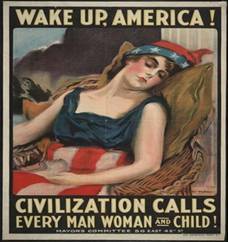 THEREFORE, it is concluded that Americans are, and have been for years, under attack and have become the victims of BIOCHEMICAL WARFARE. WHEREAS, when asked about the situation, the United States government has engaged in evasion, deception, and stonewalling the American people in their pursuit of the truth of this matter. 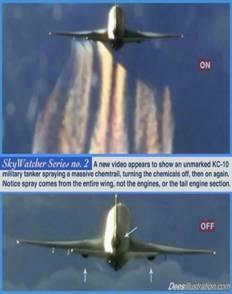 THEREFORE, it is presumed that the aircraft either belong to the United States government and are operating under the direct command and with full knowledge of the United States government or, in the alternative, the United States government has knowingly and willfully conspired with an outside, hostile group to allow harm to American citizens. THEREFORE, it appearing that the United States government is violating numerous rights of its citizens and in so doing is in a state of treason against its citizens, it is up to the American people to exercise their rights and hold the United States government accountable for its actions or inactions, as the case may be. 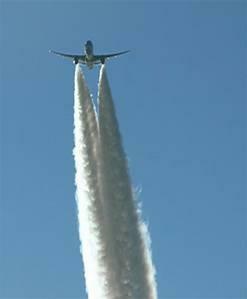 TO THE UNITED STATES GOVERNMENT: Pursuant to the Bill of Rights, Amendment One, we, the people of the United States, declare that we are grieved over the presence of "chemtrails" in the airspace over the United States and hereby petition the United States government to take immediate action to cease all chemtrail activity in the airspace over the United States of America. We, the People, further DEMAND an immediate, thorough and honest investigation into what the substance called "chemtrails" actually consists of and discover the true purpose of spraying America (and its people) with harmful substances. Such investigation will include independent, impartial experts, as well as ordinary citizens. 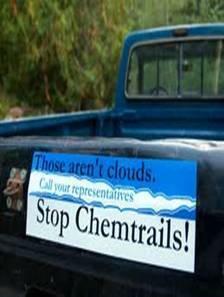 The Chemtrails Petition to U.S. Congress was created by and written by Cheryl Nelson O'Brien (cdn24138@yahoo.com). 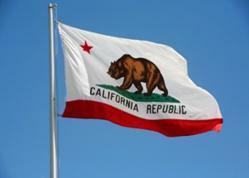 This petition is hosted here at www.PetitionOnline.com as a public service. There is no endorsement of this petition, express or implied, by Artifice, Inc. or our sponsors. 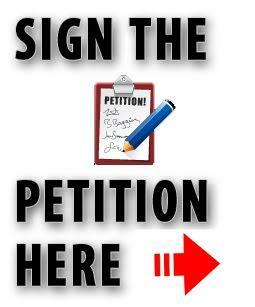 For technical support please use our simple Petition Help form. 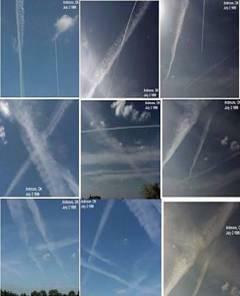 We the people, request an immediate, thorough, and honest investigation into what the substances labeled "chemtrails" actually consists of and to discover the true purpose of "chemtrail" operations in this country and across the globe. Such investigations must include independent, impartial experts, as well as individuals and groups. 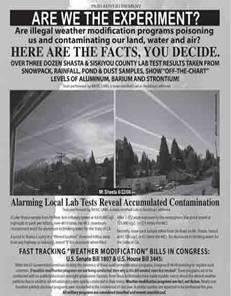 Therefore, we the undersigned,demand to know what effects these current experimental, military, public, and private weather modification programs are having on human health, agriculture crops, trees, climate, and drinking water supplies. Therefore, we the undersigned , request that our local, county, state and federal representatives take action to curb the unrestrained, experimental weather modification programs and atmospheric heating and testing programs that are proliferating, without any public oversight, in order to protect agriculture, trees, watersheds, and our water supplies. How a nice day can be manipulated by the government! 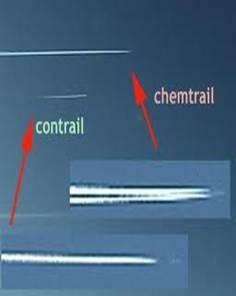 Wonder if they are trying to block something out in the sky from us as-well? 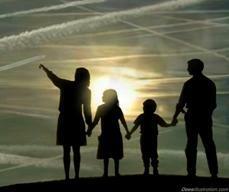 Please Sign Chemtrail Petition!